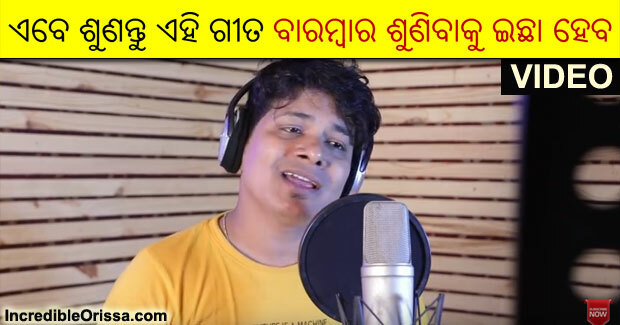 Prema Banchi Rahu Bandhu Samparka Re is a brand new Odia sad romantic song in the voice of Bishnu Mohan Kabi and released by EnewsOdia on its YouTube channel. The song ‘Prema Banchi Rahu Bandhu Samparka Re’ is a heart-touching sad romantic number, sung by Bishnu Mohan Kabi, composed by Lalit Kumar and written by Prakash Kumar Das. Watch Prema Banchi Rahu Bandhu Samparka Re song studio version here.